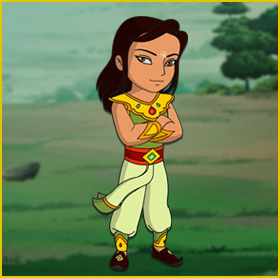 Stories of Arjun, The royal Prince of Bali, reach far and wide. 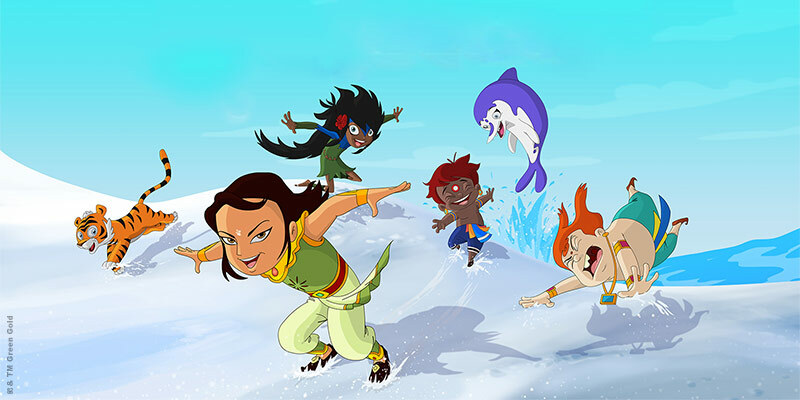 With only a quiver of arrows, Arjun sets out to protect his kingdom, family and his friends. He is truly the strongest, bravest and most loyal of them all. 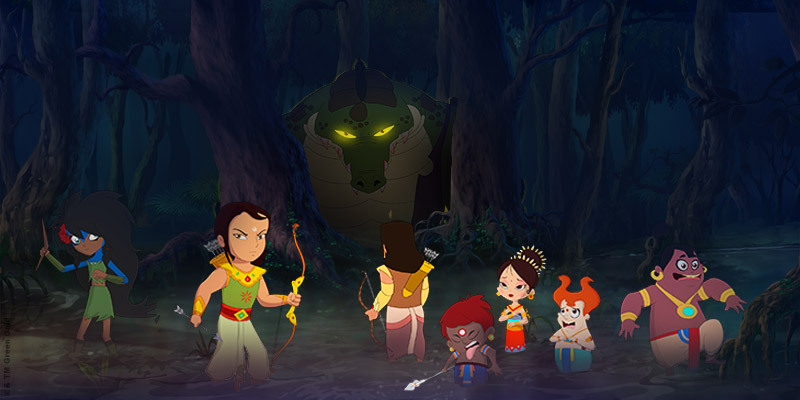 Arjun and his friends leave no strone unturned to ensure Bali is safe from the wrath of the dreaded Hiranya. 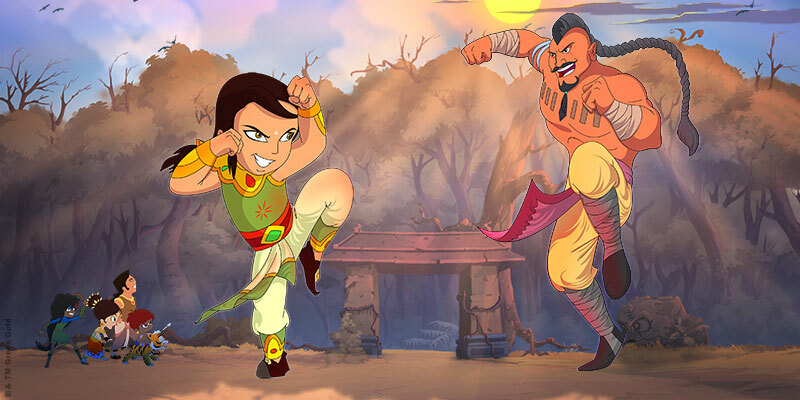 Arjun series is a perfect blend of Action & Comedy. 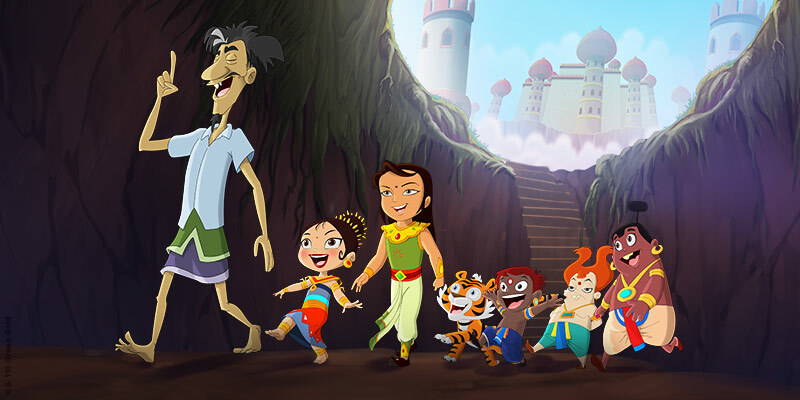 It revolves around daily life of young Prince of Bali, royalty, bravery, compassion and loads of challenges. Daily life of a Prince, adventures in Bali jungle. 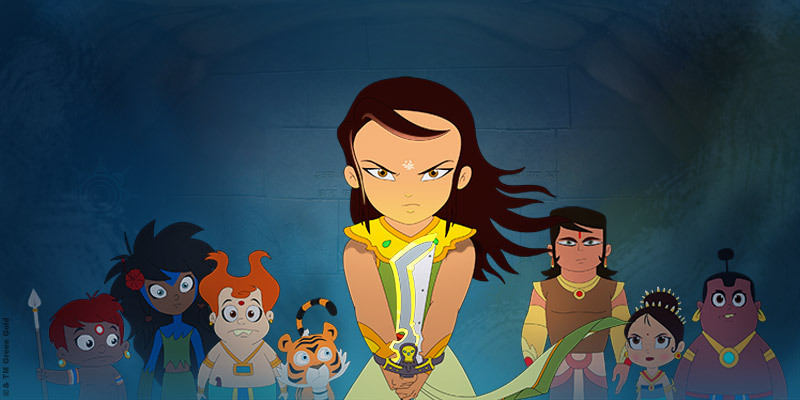 Governance of kingdom, Arjun’s Heroics. Life in the Palace / Villages / Kingdom. 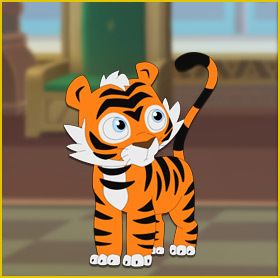 Arjun’s 6-month old male pet tiger cub, Zimboo is playful and loyal and accompanies him in all his adventures. 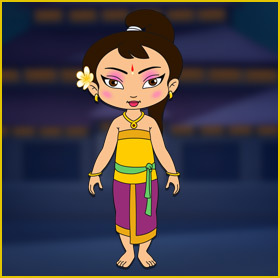 He is the 36 year old King of Bali who takes each challenge with a smile and is calm even in crisis! 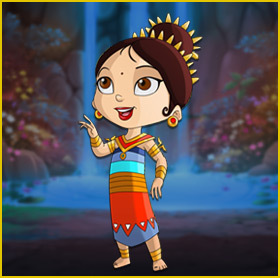 Suvarna is the 30-year old graceful, beautiful and poised Queen of Bali. She is a doting mother who adores her son and daughter. A dainty pretty girl who along with her sister Aci entertains the Bali King and Queen with their Balenese dance. He is the loyal spiritual advisor to the king and Arjun. Spiritually enlightened, his penance has great power. 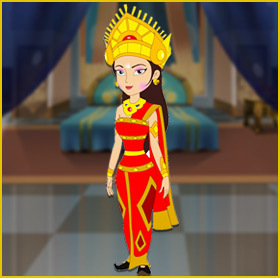 The dynamic leader of the ancient snake clan that protects the revered archaic temples on the top of Mount Agung. Bhairoo is an Honest, super loyal and responsible royal guard of the King. He also trains Arjun in weaponry and warfare. He is the Lord of the underworld. 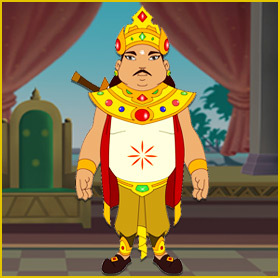 He is a evil magician who prays to Rangda for supreme power.